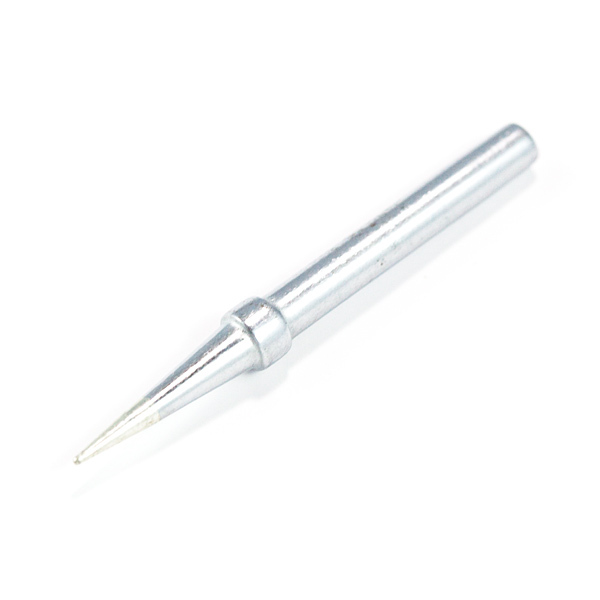 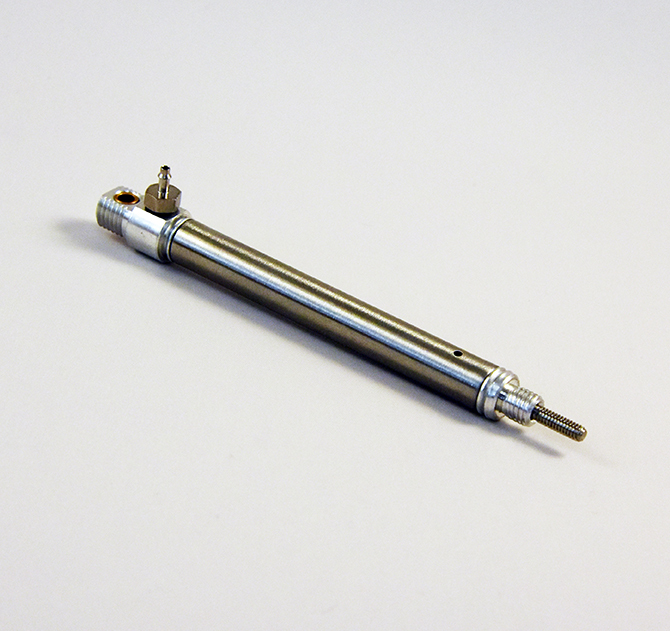 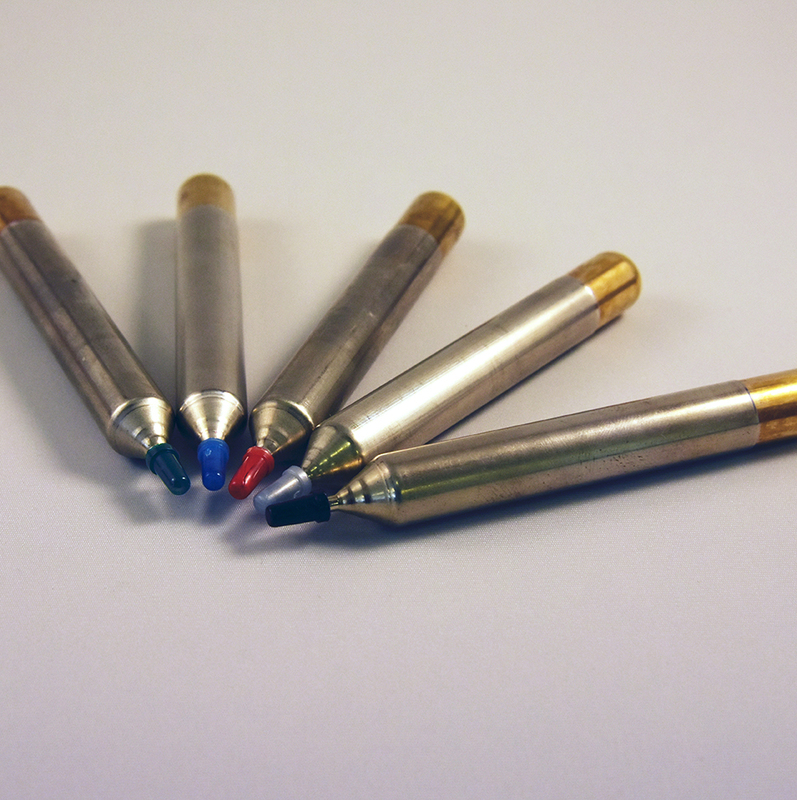 The pressurized space pen provides a reliable and even ink flow for high speed or high capacity plotting. 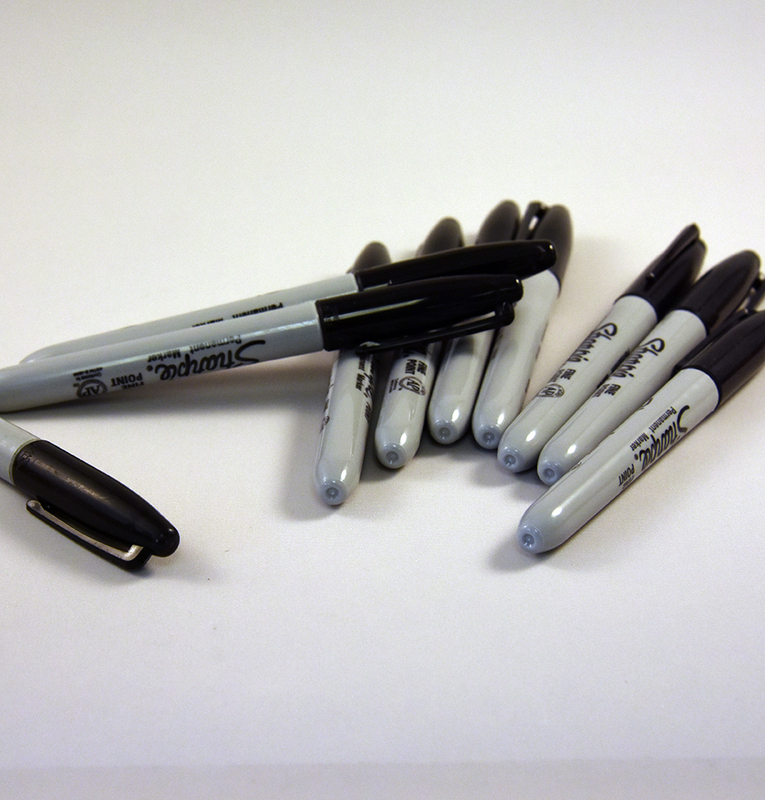 Use silver pens for dark fabrics and blue/black pens for light fabrics. 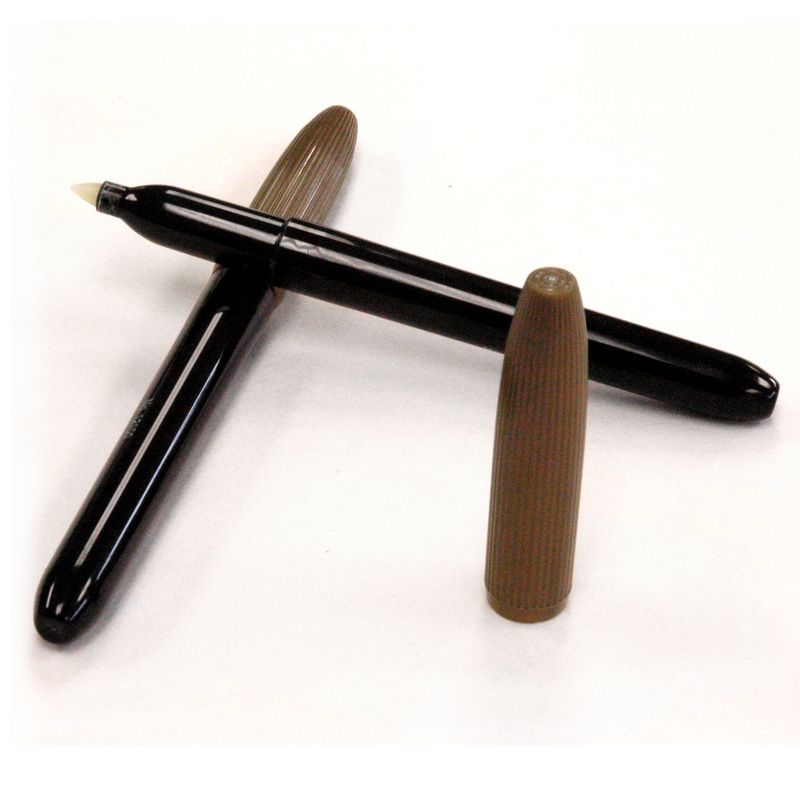 Be the first to review “Pressurized Pen” Click here to cancel reply.